Following months of training the time has come for the Red Bull KTM Factory Racing Team to take on round one of the World Enduro Super Series – Extreme XL Lagares in Portugal. 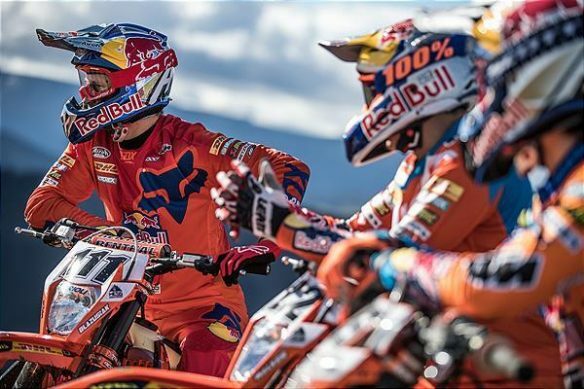 The five-rider team of Taddy Blazusiak, Jonny Walker, Josep Garcia, Nathan Watson and FMF KTM Factory Racing’s Cody Webb will contest the three-day hard enduro held in the Penafiel region of Portugal on May 11-13. 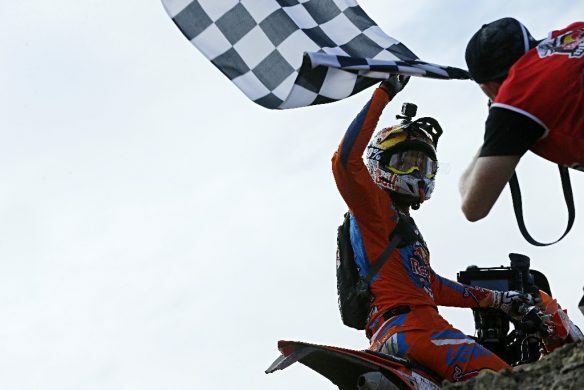 A championship for all, the World Enduro Super Series features a uniformed points system to benefit everyone. Recognising the effort and commitment required to succeed in Enduro, from the elite to the amateurs, points will be allocated to the top 250 finishers at each WESS event. Points will be awarded from first to 250th based on the official overall classification issued by event organisers. Where events don’t feature a clear set of outright results, points allotted will be based on sub categories, with a hierarchy given to those competing in the hardest or top tier class. It’s all systems go as the inaugural World Enduro Super Series clicks into gear for round one at Extreme XL Lagares in Portugal, May 11-13, as the search for the ULTIMATE ENDURO CHAMPION begins. With the wait finally over, history will be made in northern Portugal when the first ever round of the mixed-discipline WESS championship gets underway. 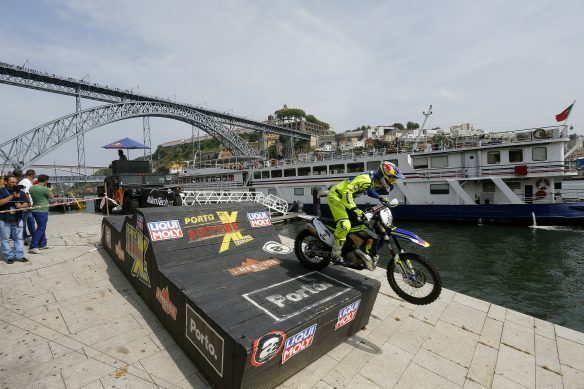 Extreme XL Lagares — now in its 14th edition — has the honour of hosting the opening event of the series. In total 252 competitors from 20 nations, including the world’s best Enduro riders, will take to the start line in the Penafiel region of Portugal for three days of exciting, and challenging, Enduro racing. A truly unique start to the series, Portugal’s Extreme XL Lagares mixes EnduroCross, Urban and Hard Enduro action.